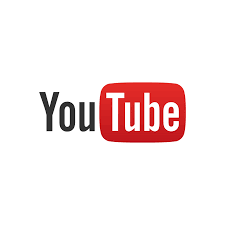 It has been brought to our attention children in local schools have been viewing videos of a character called ‘Jeffy’ on YouTube. This content is highly inappropriate for children, despite the fact it may seem child friendly at first- puppets, classrooms etc. This video includes graphic sexual content. We have also been made aware that this content is still available in restricted mode. We strongly advise that you monitor your child’s online activity carefully and use YouTube’s reporting system to report this type of content.